At Lakeside Apartments, your comfort and convenience are our top priorities. 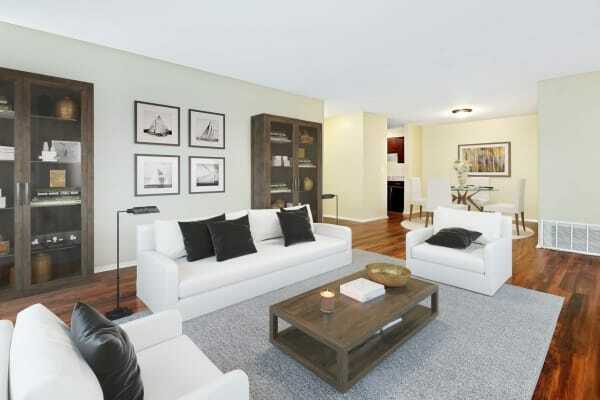 That’s why we have crafted our interiors with the features you’re looking for, such as updated kitchens and bathrooms, walk-in closets and private balconies or patios. 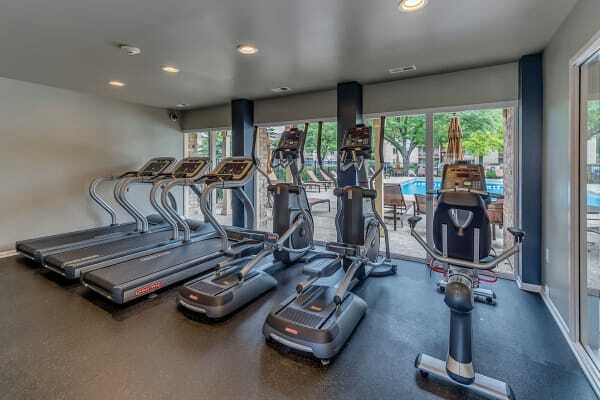 We combine our convenient in-home features with community amenities like a 24-hour fitness center and two a swimming pools to give you the best in quality living right here in Lisle.